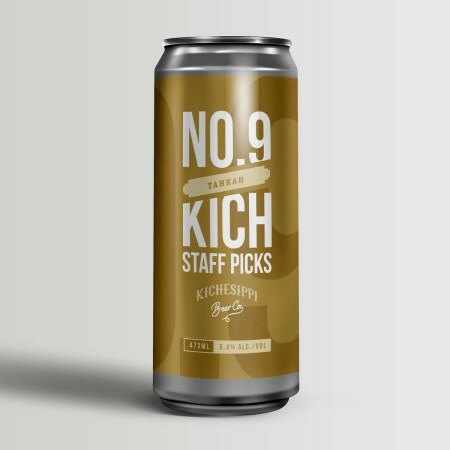 OTTAWA, ON – Kichesippi Beer has announced details of the latest release in Kich Staff Picks, a series of limited run beers brewed to styles selected by brewery staff. Jessica grew up in North Western Ontario and has an appreciation for cold winters, so choosing the name Tahkah after the Oji-Cree word for cold was a logical choice This Dunkelweizen is a perfect seasonal alternative to the paler weissbiers of the summer. Tahkah is available now in 473 ml cans at the Kichesippi brewery store.